This will be a journey back in time. 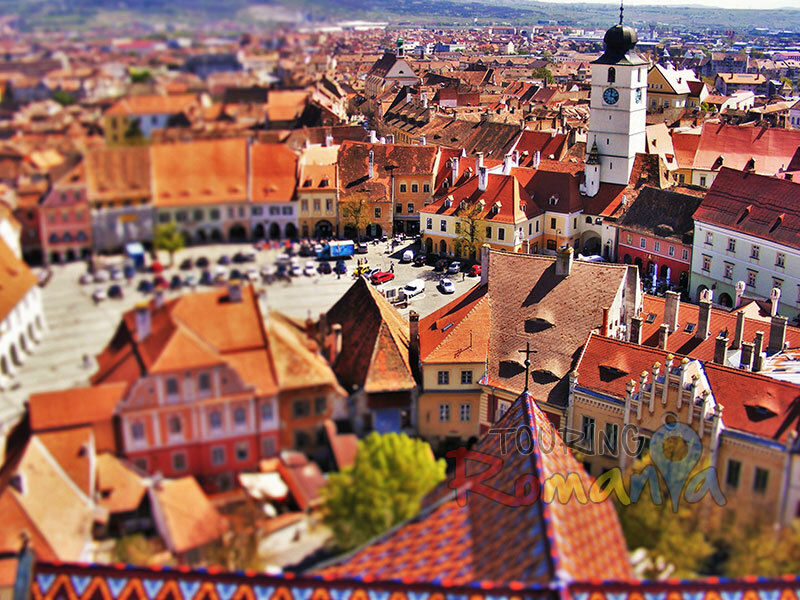 We'll explore Medieval Towns, Fortresses, Castles and centuries old Saxon Villages from Transylvania. We'll eat organic food prepared by locals and enjoy an old way of life. Enjoy Countryside from the Charming Transylvania and Maramures Old Villages, enjoy Traditional Meals, Organic Food and Meet the Locals! 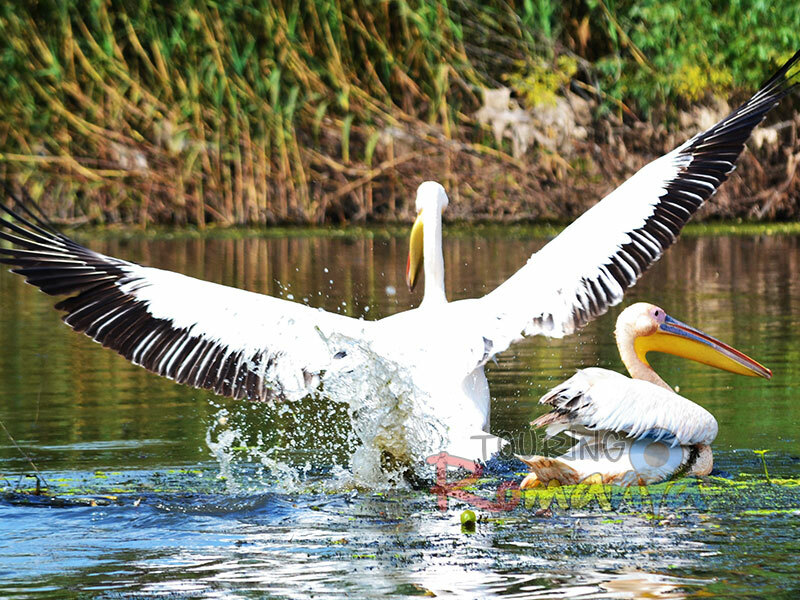 Danube Delta is the only natural area from Romania included in Unesco World Heritage. We'll have Boat Rides inside the largest Delta in Europe, a paradise for millions of birds, wild horses, the paradise for nature lovers and birdwatchers. Bonus: Bucharest, Capital of Romania! Great chance to explore Romania in two weeks. 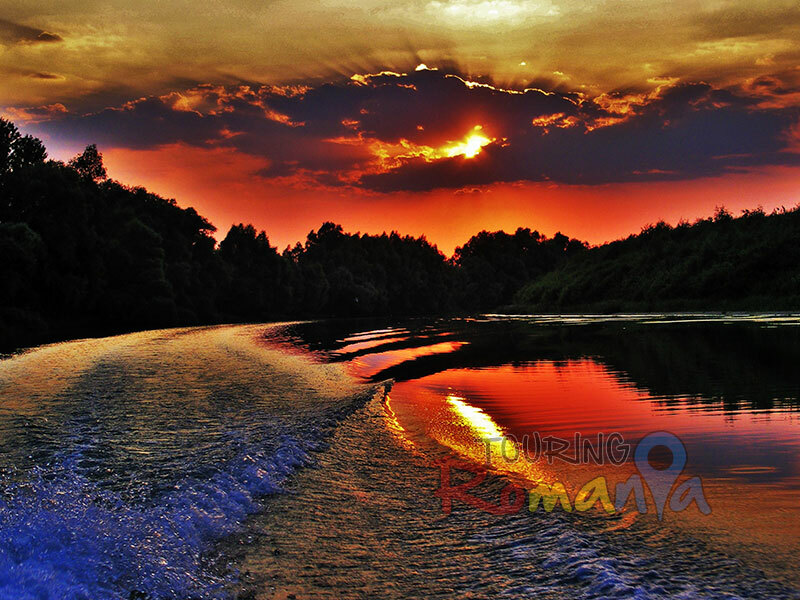 Transylvania, Maramures, Bucovina and Danube Delta will reveal themselves to you. 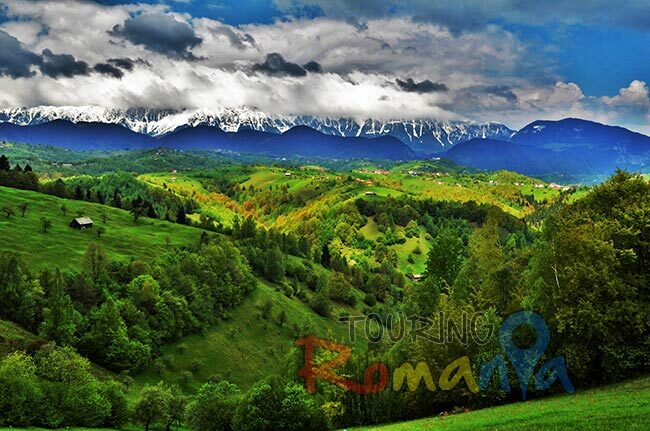 This is a complete tour of Romania with the most beautiful sites to be visited! History and Traditions! 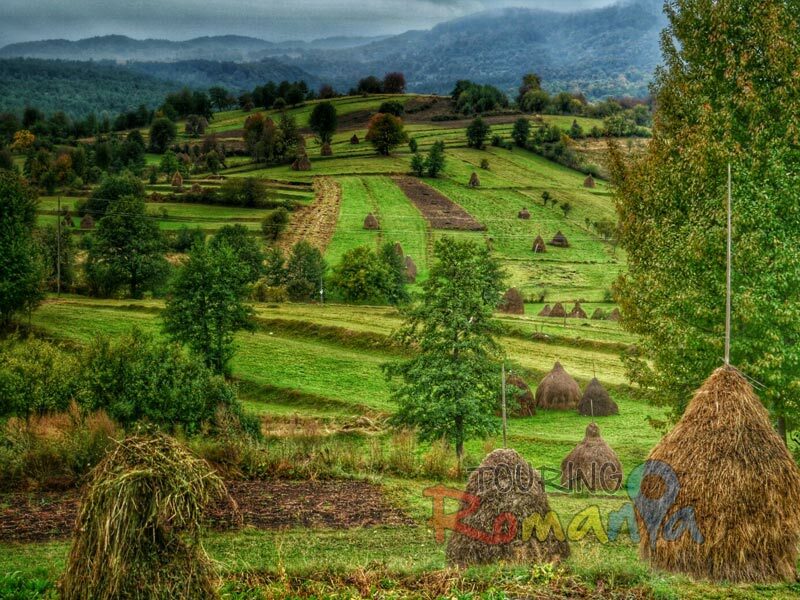 This Private Guided Tour in Transylvania and Maramures will take you back in time. This tour can be a SHARED TOUR for 900 euro per person 18-25 May 2019! "I am George, your tourguide in Romania ! I will do my best to offer you an unique experience in my beautiful country !" 2019 Private Guided Tours in Romania - New Adventures! After 5 years doing Private Tours in Romania, I have to say that I am glad that more and more guests are choosing Romania for their travel destination in Europe. Transylvania is `the land beyond the forests`. The name of this magic Romanian land flanked as a fortress by the Carpathian Mountains, originates from Latin. In spring, when everything revives, two hundred species of migratory birds come back here from Africa or from the Mediterranean, like in a holiday. Romania. Tales and places. This is the very essence of our company. 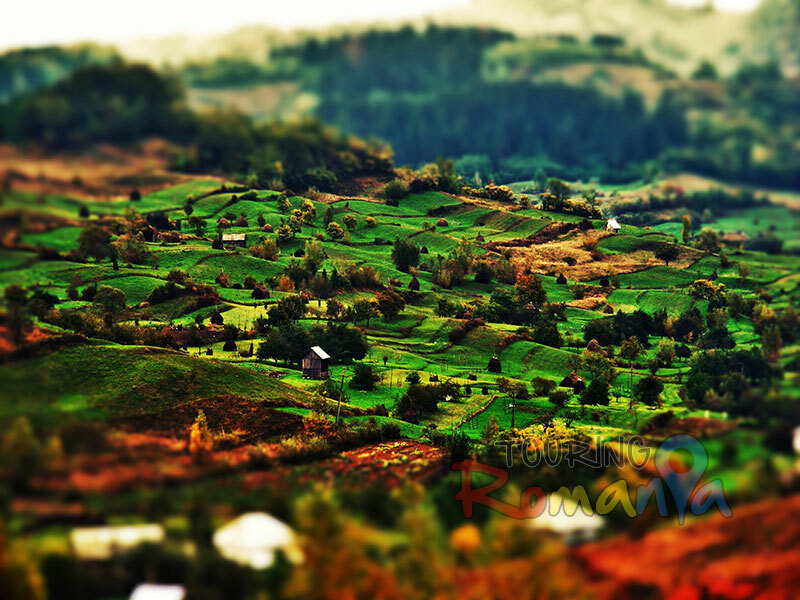 We will accompany you, in a private tour, in wonderful Romanian places, either famous or unknown, and we will reveal the mysteries of these places, by means of the stories we know from the inhabitants regarding their day-to-day life, about their ancestors and traditions. 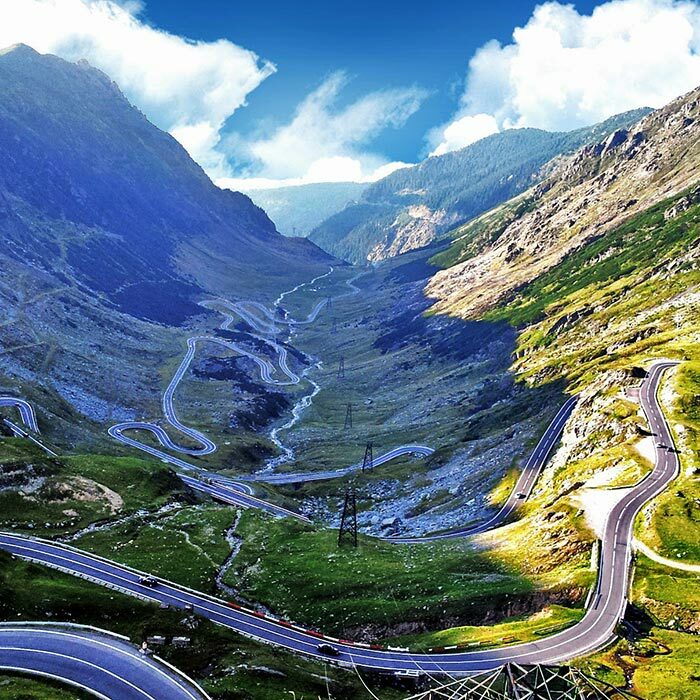 Are you considering a Tour in Romania? We are waiting you!